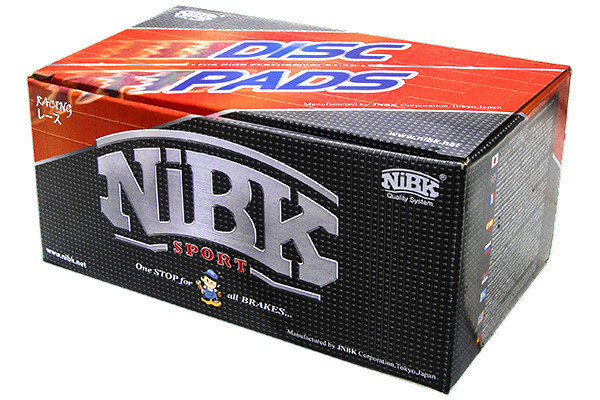 The NIBK Premium High Performance Ceramic friction pads. 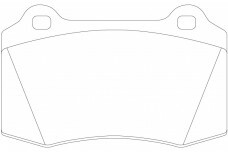 Provide superior stopping ability under all weather conditions. 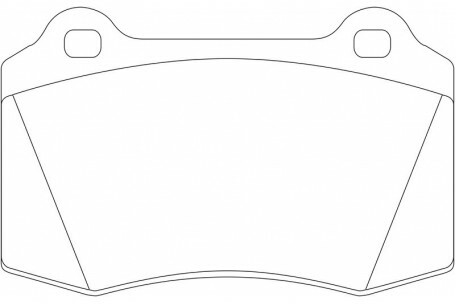 Dust Less - Protect the environment & keep those rims shiny. 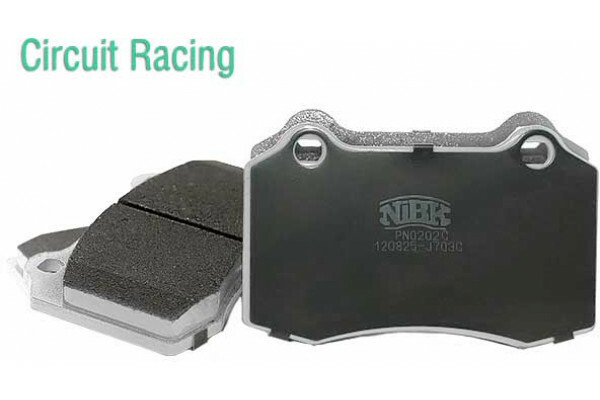 Perfect upgrade to OE brake pads.